Do you love working with animals? 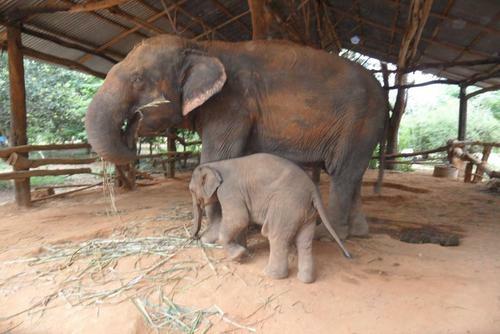 Want to help care for Thailand’s majestic Elephants? This program is for you! 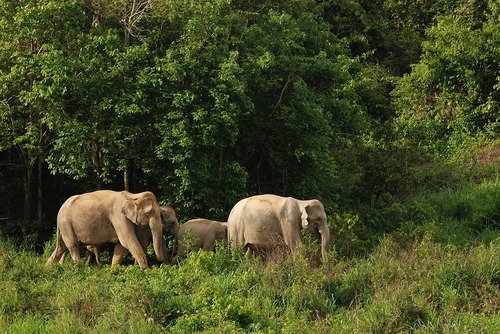 This essential project works directly with elephants that are at-risk of abuse or neglect, working directly with their owners to provide the care and funds required to adequately care for them. Located approximately 60kms north of Surin city lies a very rural and very traditional Thai farming community and one of the most beautiful and genuine areas of Thailand. 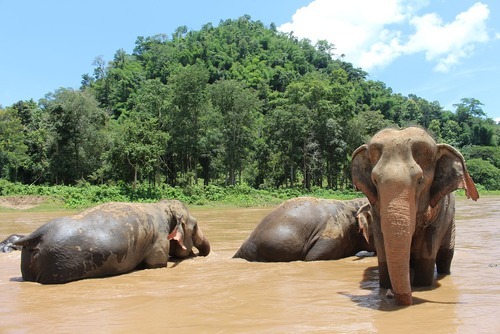 For centuries, the locals here have used the indigenous elephants as beast of burden, and up until the mid-1980’s local elephants here were still used for logging. Now however logging is an illegal process, meaning that the elephants have literally been made redundant. 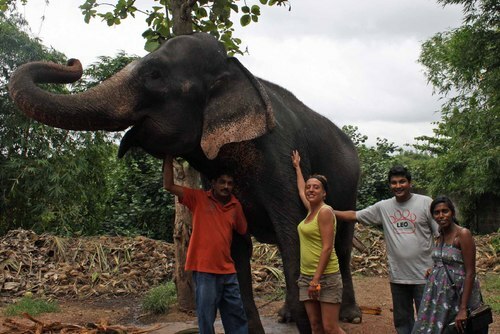 In order to pay for an elephants care, many of their owners (known as ‘Mahouts’) began to walk their elephants through the streets of the big cities, selling photo opportunities to tourists. 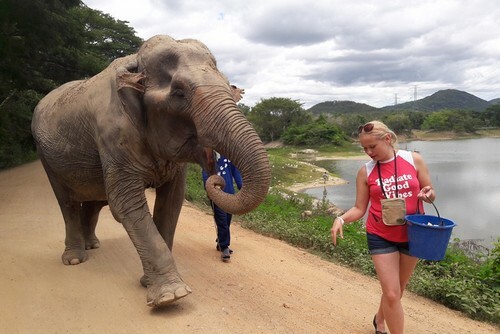 This is obviously a hugely dangerous activity, plus takes elephants out of their natural environment to walk hot, dusty roads and breathe poisoned air. 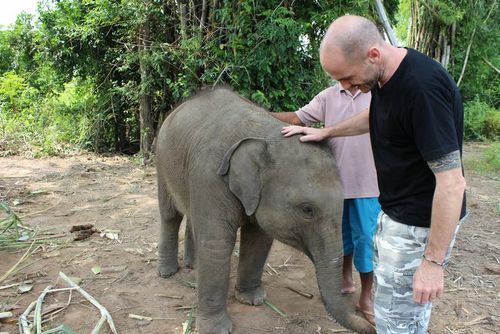 Love Volunteer’s partner organization in Thailand has created an innovative initiative where they have promised to support the Mahouts and the elephants by supplying physical labor and finance if they promise not to tout their elephants to tourists. In addition to covering the costs of accommodation and food, program fees on this project are used to ensure the elephants remain in a healthy, natural environment, receive the right healthcare and enjoy a regular healthy diet. This is a unique, once-in-a-lifetime opportunity to live and work with real Thai Mahouts. 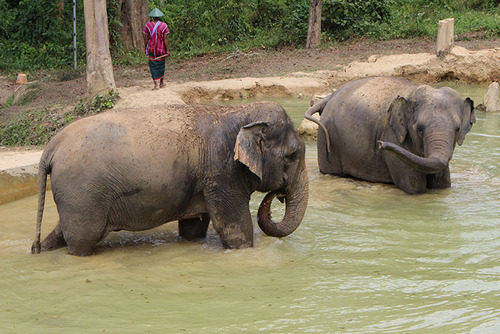 Volunteers will spend three nights and four days each week learning how to work with, train, feed and wash the elephants. Volunteers on this program will gain great experience on animal welfare and know that they are truly helping animals in need. This project is available year-round and programs start the 1st and 3rd FRIDAY of every month. 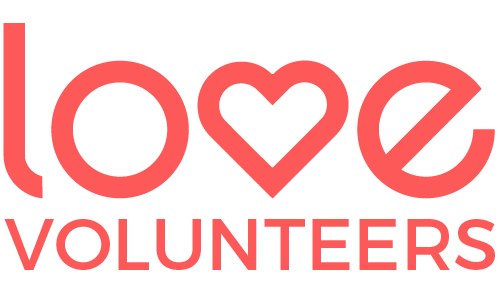 Volunteers can choose to participate for periods ranging from 1 week to 12 weeks. Longer stays can be arranged directly with the local team, but will be subject to availability and individual visa conditions. 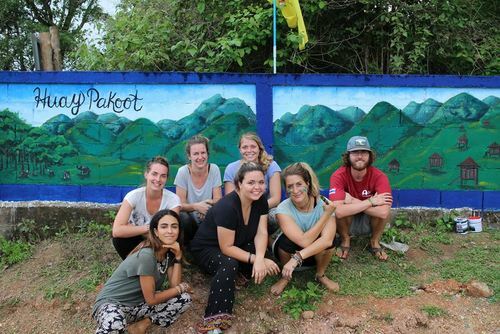 Love Volunteers welcomes all those 18 years and over who wish to give their time and energy to help protect and conserve the native wildlife of Thailand. 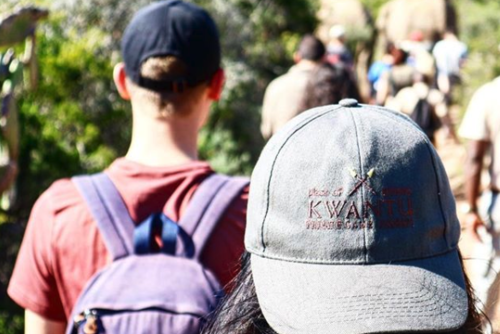 This project is best suited to those who are either pursuing a career in animal conservation/zoological studies, or who simply wish to explore an interest in this field. However, the project is open to all and does not require participants to have specific education, qualifications or experience, as you will be shown everything you need to know by one of local project leaders. Importantly though, all applicants must first and foremost have a genuine willingness to help, show drive and initiative, and bring a positive 'can-do' attitude. If this sounds like you, we want you on the team!